Cosmoscope posted a new preview video for Morphies Law version 2.0. 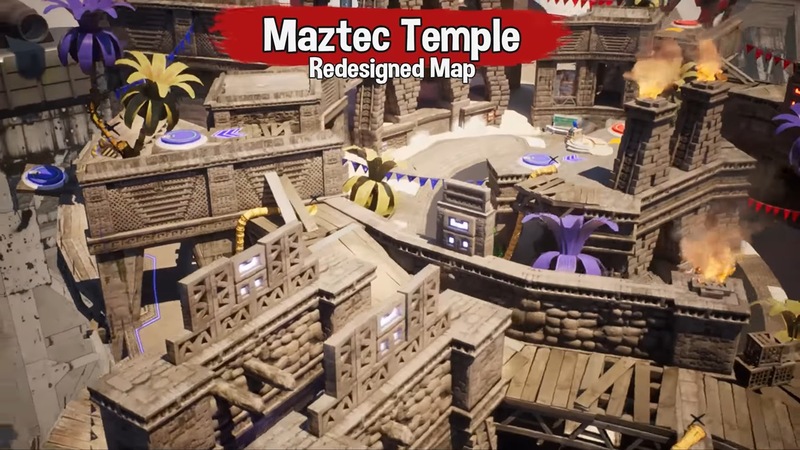 Today we have a look at Maztec Temple, which has been completely redesigned. The new Maztec Temple has steep inclines and a rotating center ring, which spins in the direction of the largest Morphie. When you see that ring moving you’ll have to think twice about how to best take advantage of it! Don’t let it turn you into a sitting… Morphie!